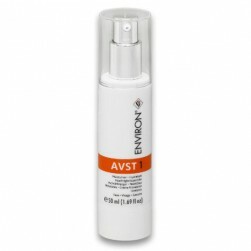 After pre-cleansing apply Cleansing Lotion to damp skin, massage well with your fingertips and remove with water. 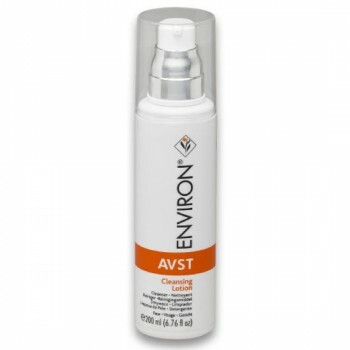 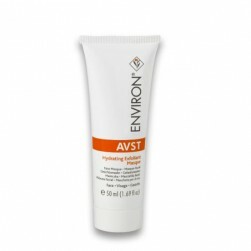 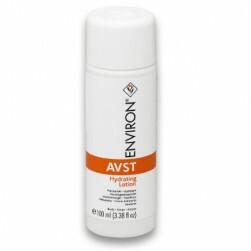 Follow with toner and then apply your recommended Environ vitamin A moisturiser. 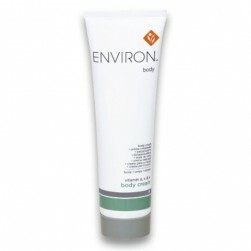 Gentle enough to be used morning and / or evening.